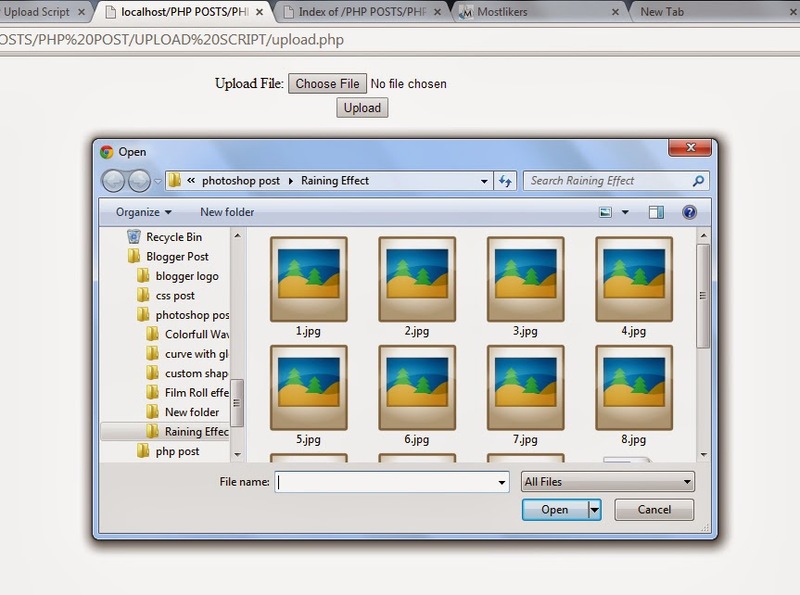 Image Uploading Script using PHP, It is very simple script to gather the images from website. 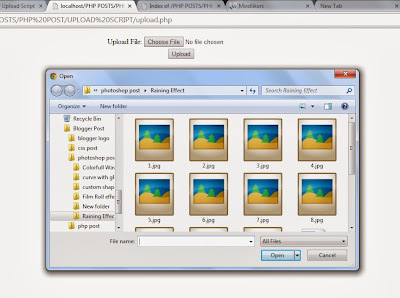 If user want to upload the images they upload the images using this php script. All the uploaded images will store some specific folder. Here i am using the file name is called upload, When user upload the all those images will store in upload folder. but you should create one empty folder to your root and also you should name it as a upload. Here i given the maximum upload size for the image is 2mb. format also i mentined in the php script. You can customize the height width and size of the image and also format of the images. This is very useful and also very simple this kind of method also implemented in cms type frameworks like wordpress.